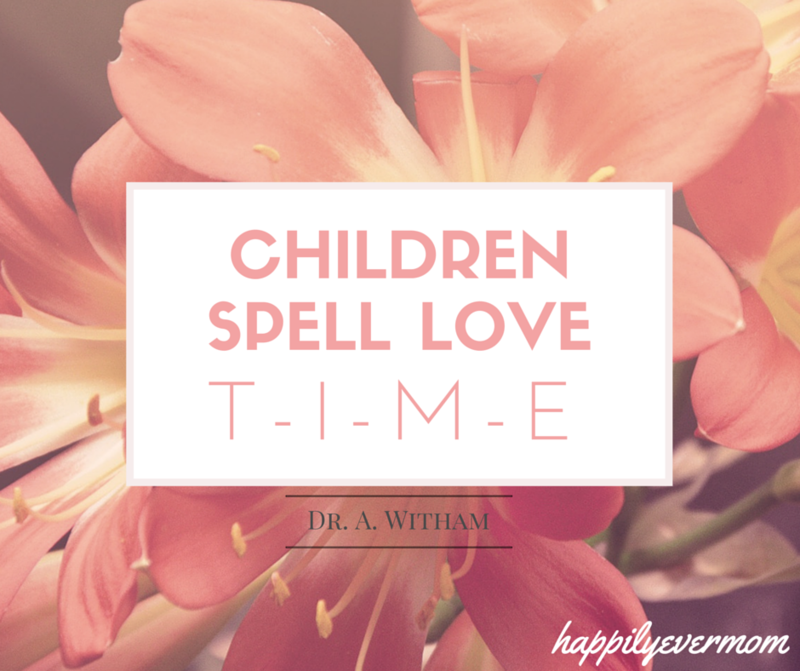 How I Was Wasting Time at Home with Kids…and How to Stop! I started to look at how I was wasting time at home with my kids. You might not think of this as “wasting time,” but here’s how I think about it. 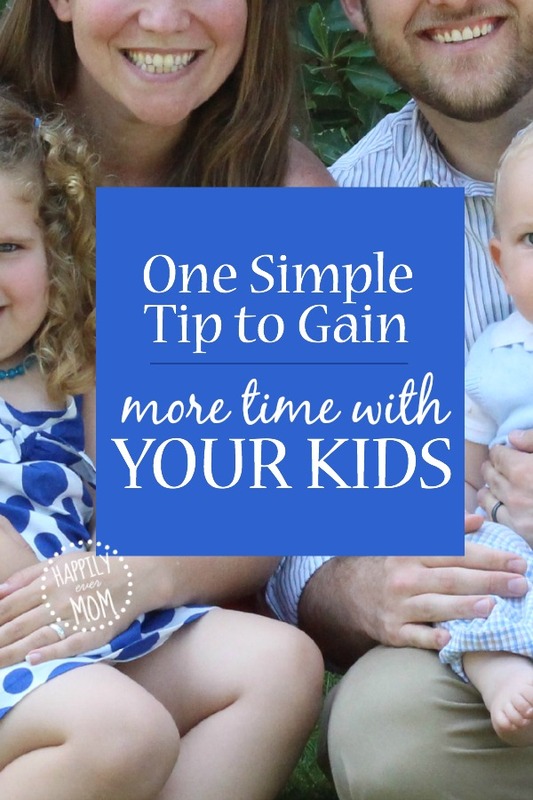 Have you heard the quote, “We all get the same 24 hours in a day?” Well, I certainly wasn’t maximizing my time as a stay at home mom. From quick glances on Facebook or scrolling through my Pinterest feed, I was getting lost in social media on and off throughout the day. It was starting to become my “fifteen minute break” so to speak. But, since I didn’t have a timer or something that was regulating that fifteen minute break, I was getting lost on my phone for longer than I should have. Then, my daughter said something to me that made me think about how I was actually wasting time with my kids instead of maximizing that precious time together during the day…. My daughter said it calmly, but also with a sense of urgency. Have your kids said that to you before too? I think kids are always in tune about how we are focusing our attention when they are around. While I know we can’t always be present, it really made me think. At that point, I had convinced myself that I didn’t look at my phone all that much. Besides, I sometimes felt guilty ignoring the messages, emails and alerts that I received because people were trying to get in touch with me! How could I ignore them? But, the harder question to answer was, how can I ignore my little ones who are right underfoot? I set social media office hours. It might sound silly, but it has truly helped. From the time my husband goes to work until lunch time, I only glance at my phone for the time. Then, I can check in after lunch while the kids nap. Followed by no social media after nap until dinner. For me, I need to check in on things when my hubby gets home (life of a blogger), but then we are done until bed time. I’ve realized that if I don’t answer everything, if I don’t see every alert/message, it’s okay because I know that I’ve spent most of my day being present with my kids. And, that’s what matters most to me! And, that doesn’t mean time on our phone or being disconnected. It means being present as best we can for as long as we can. I truly believe it’s the best gift that we can give to our kids. Are you struggling with this too? Only checking social media/emails/etc. on your computer instead of your phone. Having a no-phone basket where you put your phones during “off” hours. Set a timer so that you truly know how much time you are spending online. 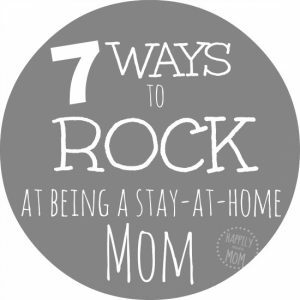 Follow Katie Joiner | Happily Ever Mom’s board Parenting Tips on Pinterest. New to Happily Ever Mom? Be sure to check out our favorite posts below and come join us on Facebook! into our schedule when they are visiting. Thank you for sharing such an important issue. They are only young once. That’s so wonderful to hear, Miriam! I love your point about being present – thanks for stopping by! thank you for these wonderful suggestions. It’s so easy to get sucked into checking our phones too much and only half paying attention to our kids. This is a great reminder, and I’ll share it with my online community! I’ve been thinking about this so much lately! Thanks for the great idea to solidify phone avoidance 🙂 I would also suggest switching off your data on your phone during those hours so that when you check the time, no messages are there to provide temptation! Just wanted to say that this is a timely reminder for me to put into practice what I set out to do a year ago. Off and on I have bursts of excellence where I never look at my phone but it can be followed by weeks of constantly checking and emailing and texting. My husband is a pastor so I’m always at the end of the phone for at least two dozen women at any time. 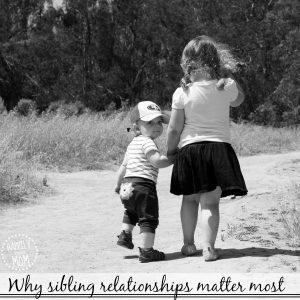 That said, I have four kids who are a greater priority and I need to be reminded of it. Definitely love the idea of a phone basket and setting ‘office hours’. This is a great article. I have been guilty of too much phone use. And I have seen many other parents distracted by their phones. We also implemented no electronics at the dinner table. This helps us focus on our little ones and have much more pleasant family meals. Great idea! I’m going to have to give this a try. Social media can be addicting. I also try to do this especially when I am out with my girls. I only pull out my phone to take a picture and will wait to post pictures till later. I want to be present in the moment even if we are just hanging out at the park. When you really become aware of this you will start to notice all the people out and about with there families and at least one parent is disconnected from the real life moments that are happening right in front of them. The other night I was on social media and decided to set a timer so I wouldn’t stay up way too late getting caught up in the different feeds and links as I always do! I set the timer for 30 minutes. I couldn’t believe when it went off. It hardly felt like 10 minutes had gone by! It made me realize throughout the day how much time I likely lose ‘just quickly checking.’ I don’t want my kids to think back on their mom as being constantly glued to her phone. I think I better implement some of these ideas! Thanks. Wow – this is a wake up call that I needed. I’m going to get a watch, ask hubby to call me on my work phone, and keep my iPhone in my bag. Until I finish work, pick up my son, play, eat dinner, bath him and put him to bed. I shudder to think what I’ve already missed. Thank you. Great article. I get so much stick from friends and family because I never answer my phone but that is because I am always trying to hide it from myself to stop checking on social media or looking something very important up on google! 🙂 I often seriously consider getting rid of my smartphone and going old school but do find it really useful for when I do need to get stuff done online. How to strike that balance?!? !